Cruising on the Carnival Vista was something that my husband and I had our eyes on for quite some time. The day we boarded we realized right away why we had wanted to cruise on the Vista. We instantly fell in love with the ship. 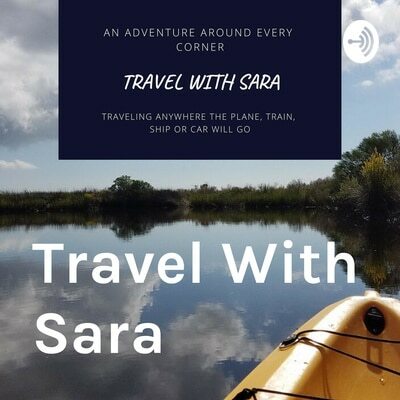 Here’s what we loved while on board the Carnival Vista, and what you can look forward to when you book your cruise. 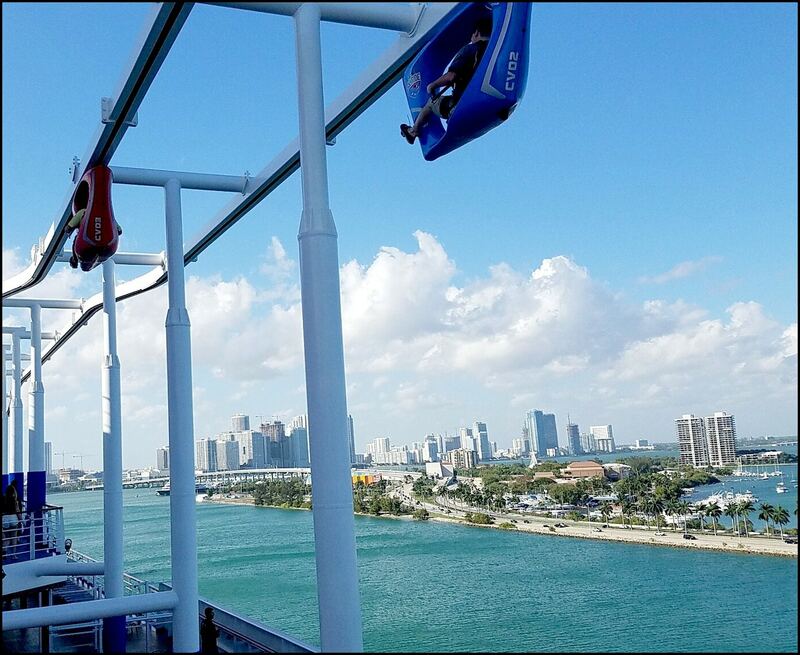 The Sky Ride on the Carnival Vista gives you an opportunity to view the ship and the waters from above. This is truly an experience you will not forget. Do not wait until your last day of cruising to ride this, as many people have that same idea. Tip: Keep pedaling! 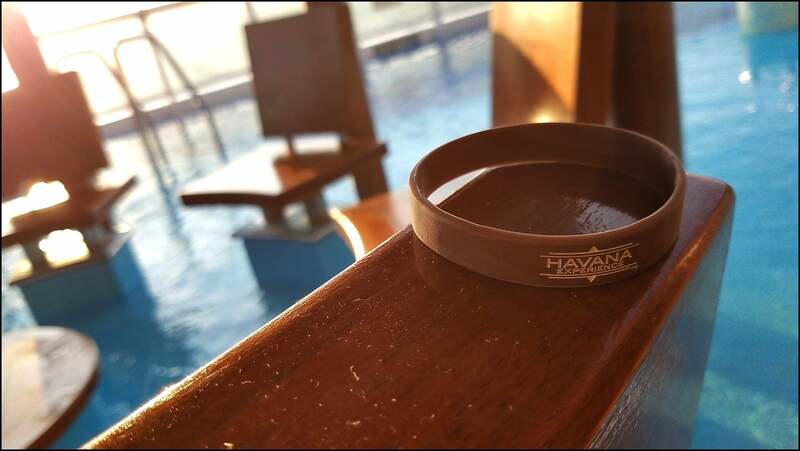 The Havana Cabins offer you exclusive access to the Havana pool, bar and hot tubs. 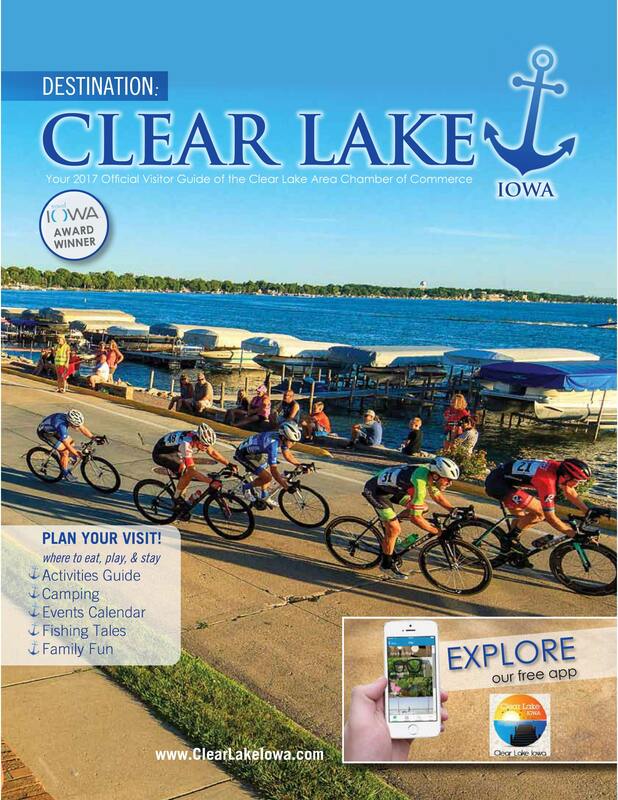 After 5 p.m., this area is open to all other cruisers. We booked an inside Havana room, as it was the only type of room available. The Havana Bar area is behind one of the walls of the inside Havana cabins. The live music did play into the wee hours of the morning, but we were so tired the live music did not bother us. It was as though we had our own private area for the majority of the day, as these little amenities turned into a big deal. We were never fighting large crowds for a lounge chair or a chair with a view. You are given a wristband to wear throughout the cruise, which allows you access into this area. I might add, the gal that monitored who was in the area, did her job very well. 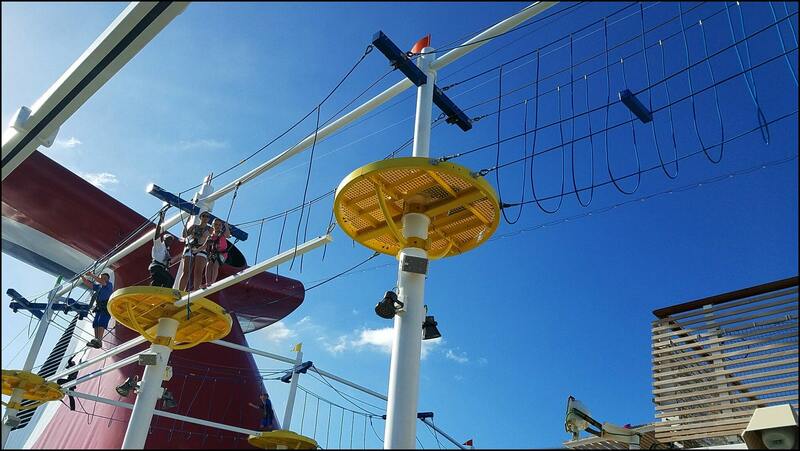 If you are braver than I am, you will want to try walking the ropes on the Carnival Vista. I witnessed kids of all ages, adults included, partaking in this activity. If you have not experienced JiJi’s Asian Kitchen while cruising Carnival, do it! It’s a small up charge, but well worth the experience. I’m not a huge fan of Asian food, yet I look forward to JiJi’s and what it has to offer. The steakhouse on the Carnival Vista did not disappoint. Outdoor as well as indoor seating is available at Fahrenheit 555 Steakhouse. The service is top notch and the food is fantastic! This steak supper is available for a small up charge. I would recommend dining in the steakhouse restaurant, as opposed to ordering the steak for an up charge on the regular dining menu. In my opinion, get the whole experience while spending a little more money. The regular dining room will be there tomorrow evening. The splash park on the Carnival Vista offers a 300′ twister water slide, a 455′ Kaleid-o-slide300-gallon power drencher tipping bucket, a splash zone, and mini racing slides for younger kids. The splash park on the Carnival Vista is a water lover’s paradise! Live music is available throughout the ship. Evenings are filled with fun in the piano bar, which begins at 9 p.m. and wraps up when the last person leaves the piano bar. The atrium and main theater offer music to keep you entertained throughout the evening. Want to avoid the crowded Lido Deck area for breakfast? Swing on down to the Ocean Plaza. Here you will find a lot of the same breakfast items that you will find in the Lido Dining area, including bacon! Need I say more? You can have a Guy’s Burger on the Carnival Vista, as well as several other ships. 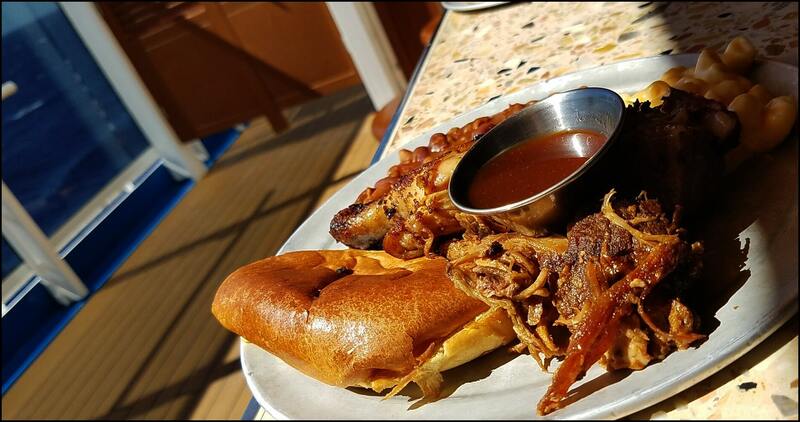 For now, you can only have Guy’s Pig & Anchor Bar-B-Que Smokehouse on the Carnival Vista. The Carnival Vista is a beautiful ship and I would not hesitate booking another cruise on this ship. I would definitely stay in the Havana area, as the amenities offered to us were above and beyond. This was also the first cruise we had stayed in an interior room. I would stay in an interior room again in the Havana area. We didn’t spend a lot of time in our room and the Havana area was literally less than 50 steps from our cabin. 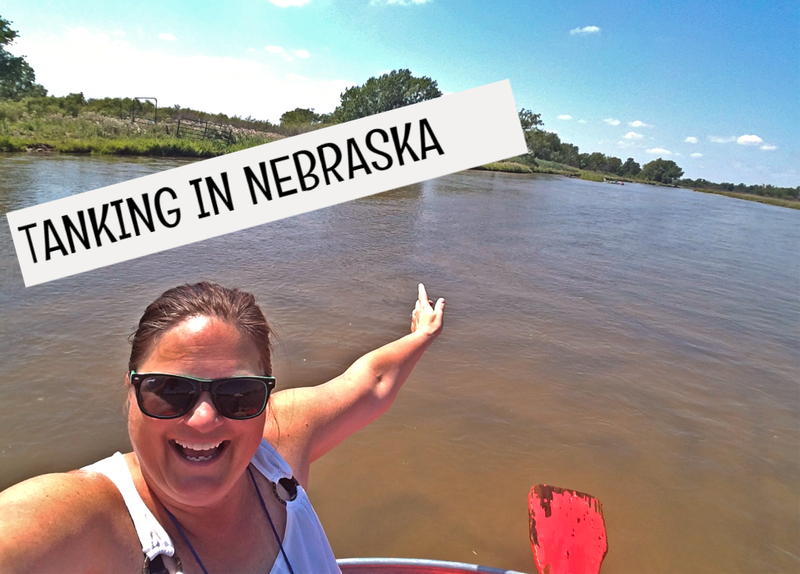 Cruising is a great way to explore a new destination and a fun way to travel. Where is your next cruise? I’d love to hear where you are headed. My next cruise is an Alaskan Cruise, have you been? 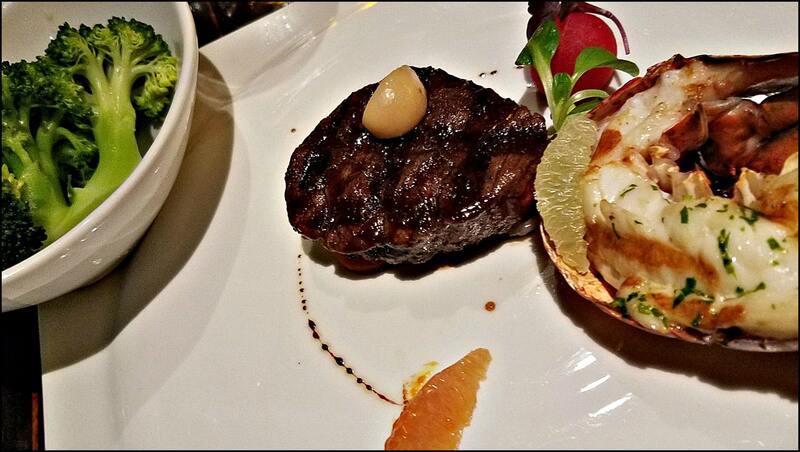 *Thank you to Carnival Cruise Lines for hosting us in the Fahrenheit 555 Steakhouse. 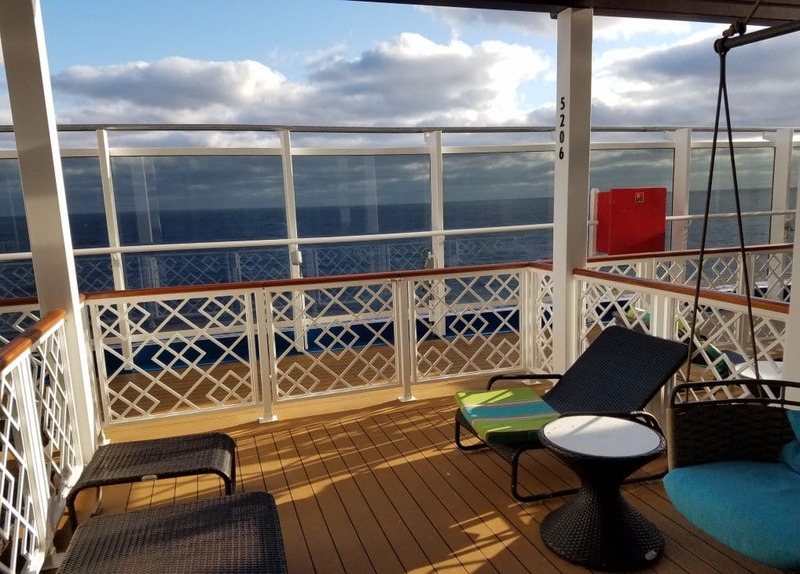 32 Responses to "Highlights On Board The Carnival Vista"
Thanks for the shares and now I am dreaming about cruising again! Look at those views Sara. Seeing those perfect waters from a chill setting sounds about right to me. Pinned and Tweeted. This ship is a fun one! Yes, there is no time for boredom on the Carnival Vista! Looks like a fun ship! I’ve never been on a big cruise ship, but this one would definitely entertain me at sea! 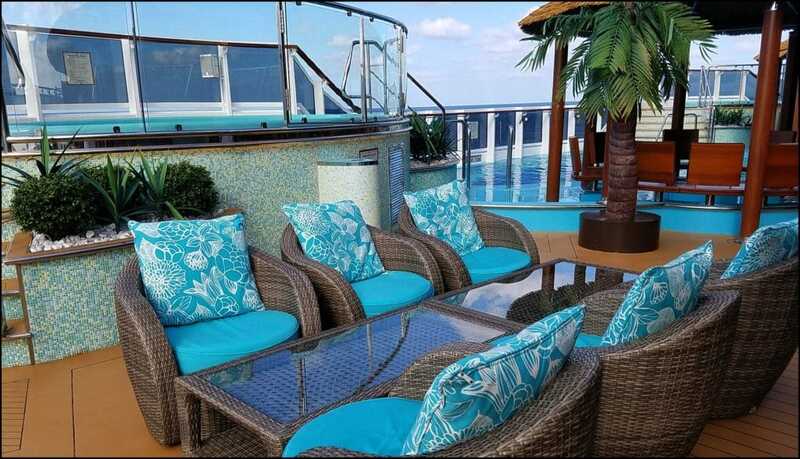 Carnival Vista looks like a dream cruise! The Sky Ride looks unreal & I would definitely be all over the Ropes Course too. What a fun ship! If that’s the case, your cruise would be a success! Seriously, that sky ride is super awesome for everyone. Give it a try- who knows?! I haven’t tried cruising yet. I am afraid it might make me nauseous. By the way, those activities you had seems exciting. I wonder if I can do the sky ride. I am afraid of heights. Haha! I heard good things about Vista:) Thanks for sharing…. I’m never sure whether cruising would be for me, but I’ve got to admit – the food and views look incredible. Thank you~ Sounds like it’s time to cruise again. would love to try the Sky Ride. Your tips were great! BBQ? I’m in 🙂 Seriously it sounds like an awesome trip! Definitely going to look into it. The Havana Cabins sound great. Yes, it’s a ship with a lot to offer! 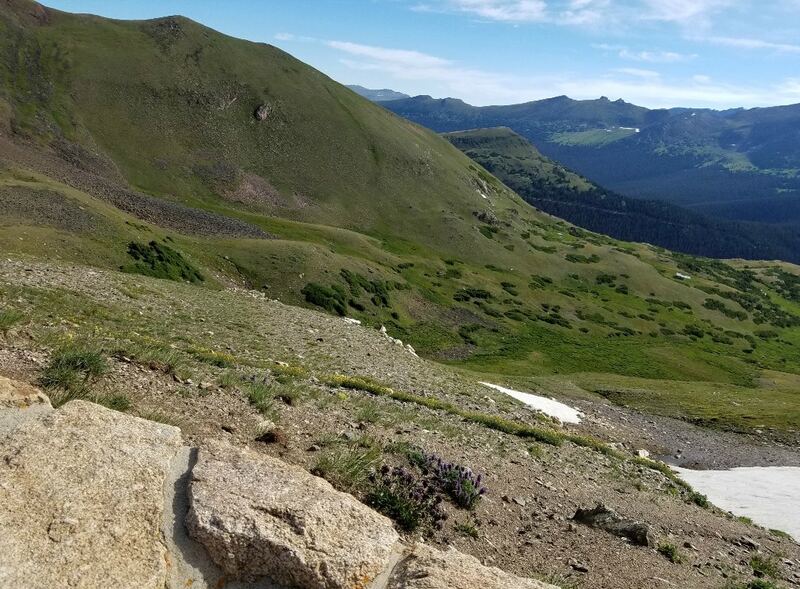 The Vista rocks. Wow. They have a sky ride and rope course right on the boat, and so much more too. That’s so cool. Exactly….. the ocean blue is calling my name! Love cruising! My kids would be all over the splash park, but I am digging the sky ride! If you try the Ropes Course, let me know! I’d love your report, as I’m too chicken to try it. That always surprises me that people think they would be bored on a cruise. Try it and see. If you are a traveler that likes things planned or placed right in front of you, you would probably not enjoy cruising. There is no one to plan what you do each day, it’s up to each cruiser to plan their day. That’s where I honestly think some people say they get bored. If you appreciate live music, you would love it! I love cruising because they have so many great activites and great food in one place. 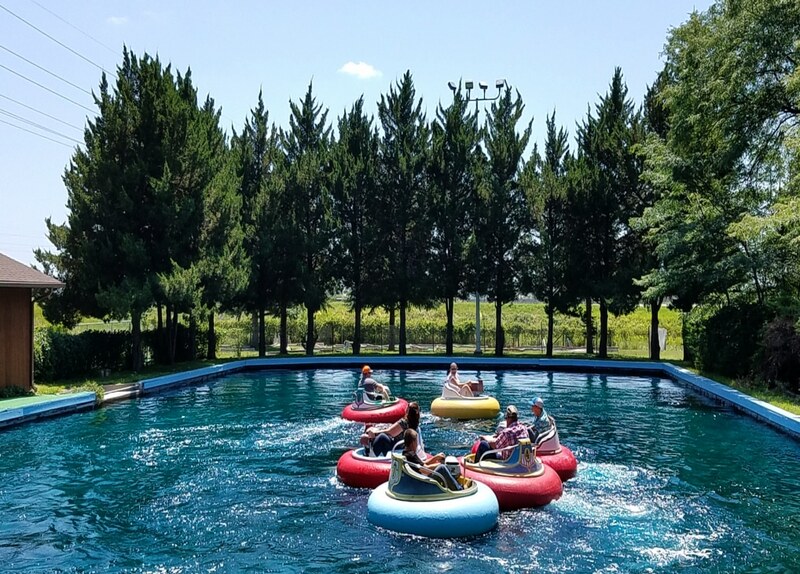 The water park and ropes course look so cool. I went on a royal carribean cruise but would love to try carnival as well. Thanks! Looks like you had a great time on the cruise!! The food looks great too. I always worry we would get bored on a cruise but with the evening entertainment i’m sure we would have a great time. Thanks for sharing your experience! You would love this ship~ It’s a fun one! 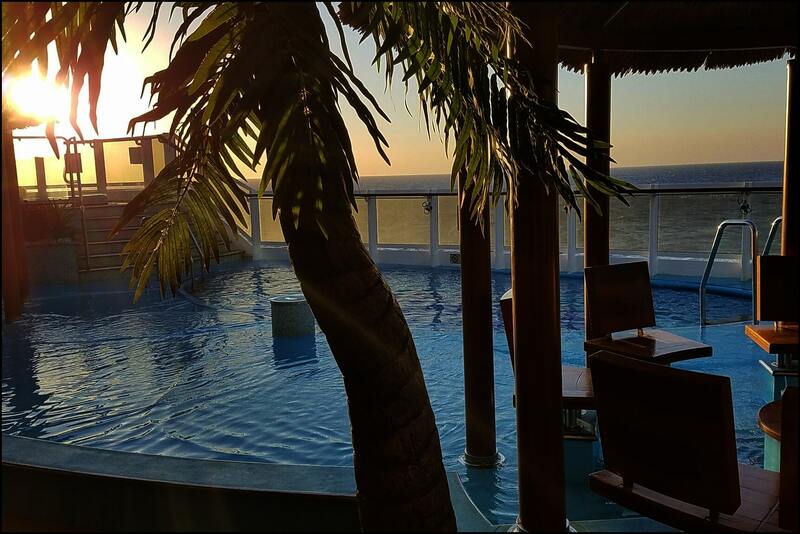 Carnival Vista…the name says it all. I have never been on a cruise, but reading your post makes me curious to experience it for myself now. You would NOT get bored~ plan one! I keep saying I might get bored on a cruise. After reading this…I just might try one!